You are at:Home»Herbs»Symplocos racemosa Roxb. Latin name : Symplocos racemosa Roxb. ogue, cooling, depurative, expectorant, febrifuge, haemostatic, ophthalmic, refrigerant, stomachic and tonic. Useful in abnormal uterine secretion and atony of the uterus. 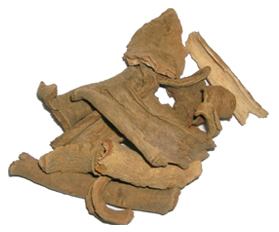 Also useful in cases of leucorrhoea and menorrhagia due to relaxation of the uterine tissue. It also finds its use in treating elephantiasis. Being a mild astringent, it is given in the treatment of diarrhoea, dysentery, bleeding piles and liver complaints. Recommended Dosage : 3 to 5 g powder of dried bark.